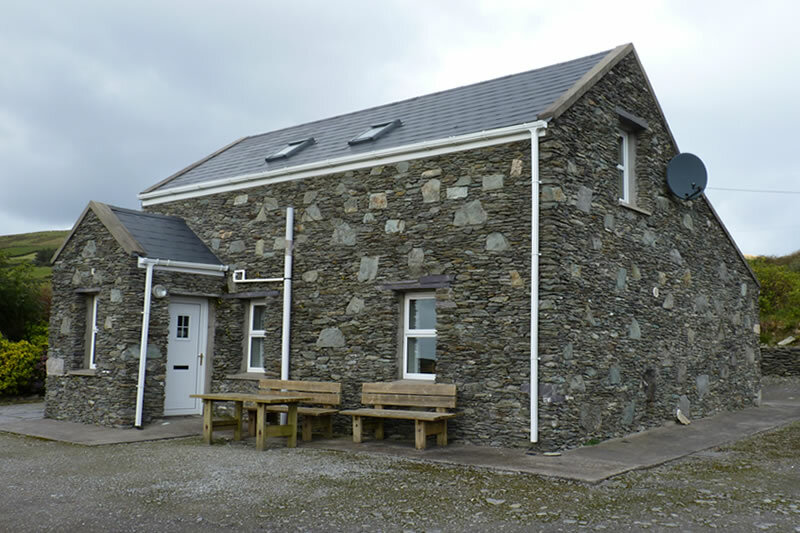 Refurbished Stone Farmhouse sleeps 6. Downstairs there are 2 twin bedrooms also on the ground floor there is a bathroom with shower, bath and toilet. 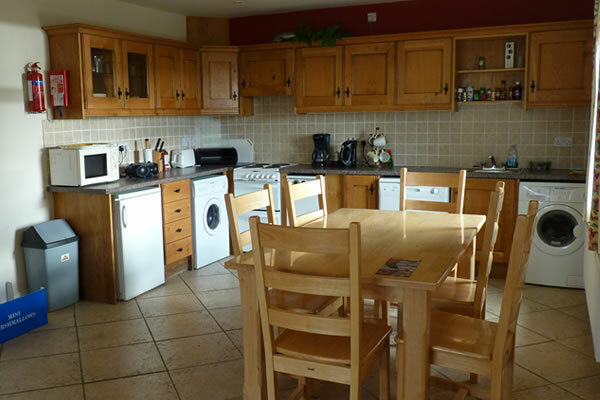 There is also an open plan kitchen/living area with open fire. Upstairs there is a double ensuite also a lounge area. 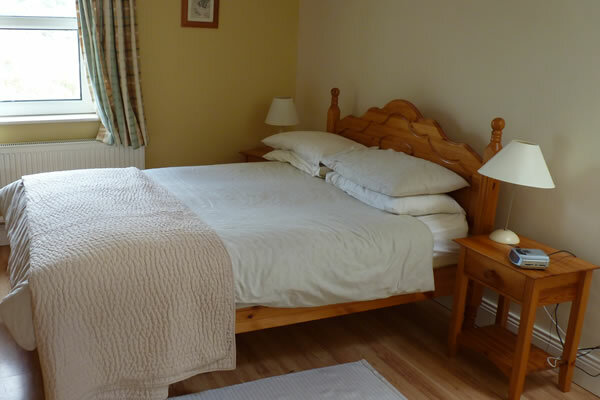 Bed linen, towels and turf for the open fire are included in the price all the cottages. There is are also free to air German and English channels via a satelite in all cottages. Pets are welcome and we are open all year.Private parking and garden with bench. Please click on the map below to find location of our houses!! Visit Valentia Island's profile on Pinterest. Click on Image to book Car now! !